A cosy cottage made for two with parking for one car and a decked area in a private garden to the rear. Mole End offers one double bedroom, bathroom with shower over bath and a living/dining/kitchen area with Charnwood Wood Burner in lounge area. Mole End Cottage has been renovated over the winter and is available to book from the end of March 2019 onwards. 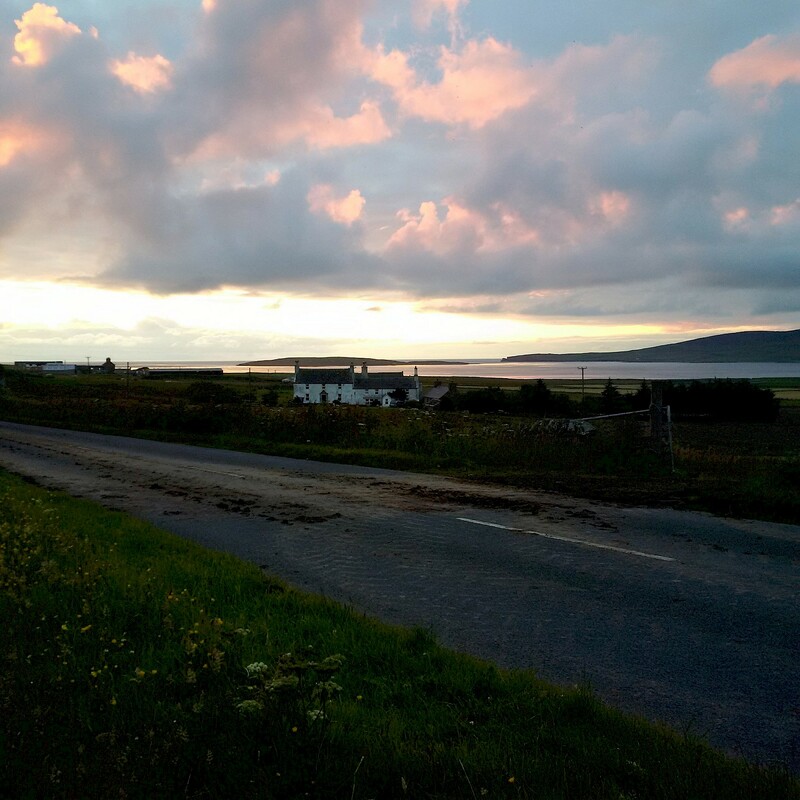 It is on the West Mainland of Orkney on a four acre plot with Lower Quoys Self Catering - an old farmhouse built in the 1800s. 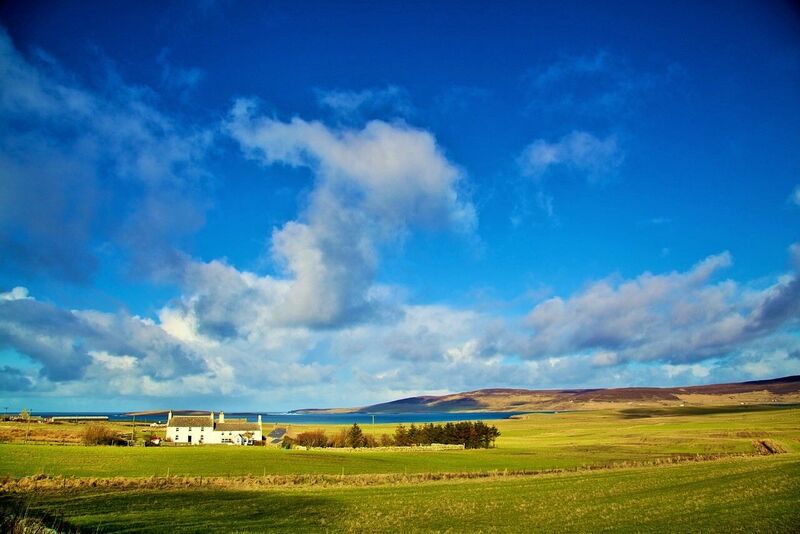 You are surrounded by countryside and Mole End has views from the private garden at the rear over farmland to Eynhallow Sound - a large stretch of water separating the Island of Rousay and Eynhallow from the Mainland. 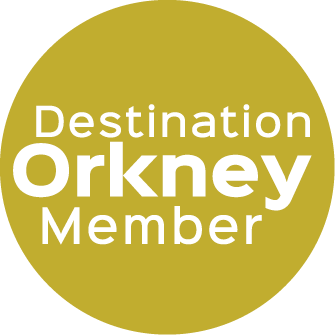 It is a great location, as it offers a kind of triangulation between what's on offer via Kirkwall, Stromness and the heart of Neolithic Orkney through Stennes to Skara Brae, Maeshowe and the Ring of Brodgar.